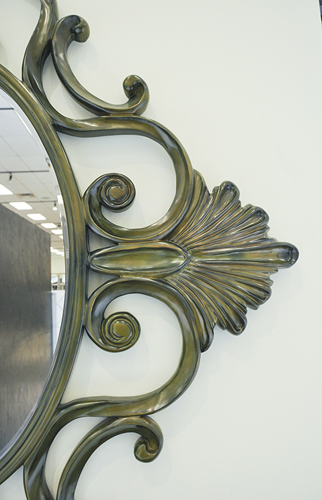 The Voltaire contemporary wall mirror will steal the show with its exceptional hand carved detailing. 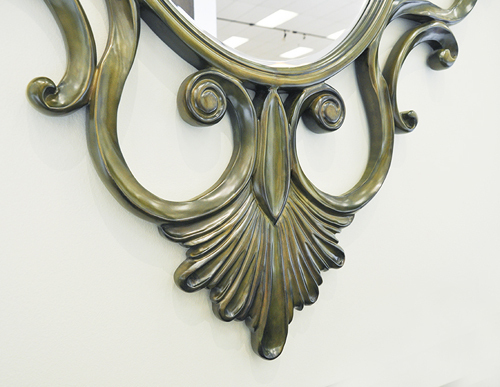 This modern frame will mesh perfectly with a variety of decorating styles as it comes in 3 featured colors. 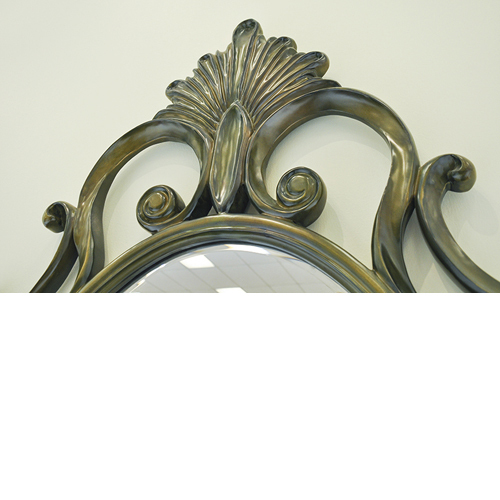 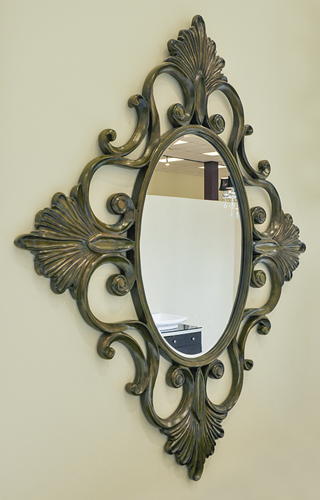 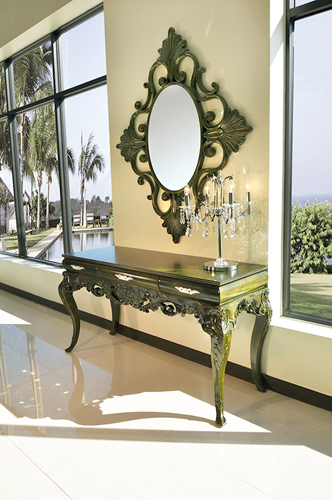 Large scale and quality construction go along way as this sophisticated mirror excels above the rest in style.